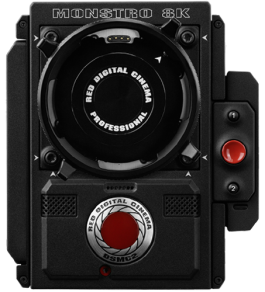 The RED Weapon MONSTRO 8K VV Camera contains RED’s premiere Full-Frame sensor, boasting 40.96 mm x 21.60 mm of sensor coverage (46.31 mm diagonal) and 17+ stops of dynamic range. 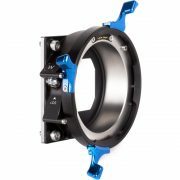 Capable of 60fps recording at 8K Full Format (8192 × 4320), and 300fps recording at 2K 2.4:1 crop (2048 × 864).The larger sensor fully utilises the imaging circle of full frame 35mm lenses, as well as Super-35mm lenses with a windowed capture area for high frame rate recording. The RED MONSTRO is ideal for both large format and Super 35 shooting. 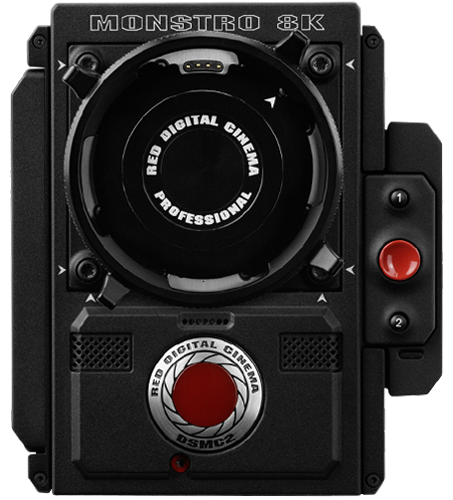 The RED Weapon MONSTRO is an 8K Vista-Vision (full frame) digital cinema camera. 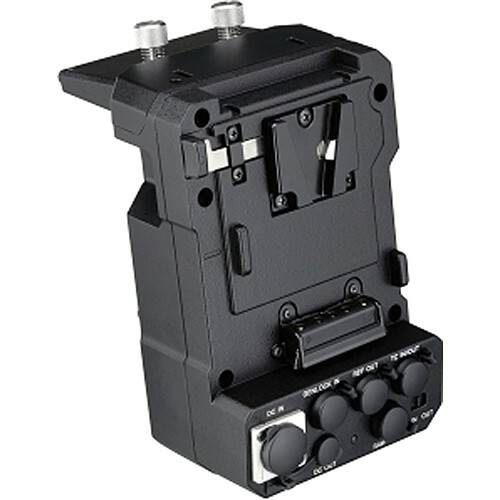 It has a sensor size of 40.96 mm x 21.60 mm and is capable of shooting 60fps full format. 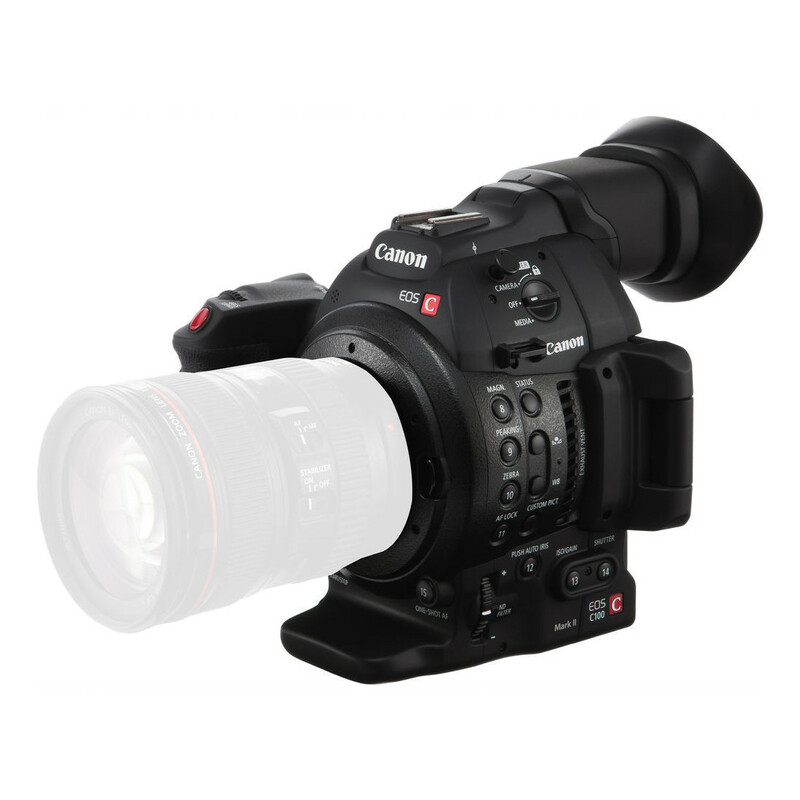 RED cameras deliver stunning resolution and image quality—creating clean and organic images that bring your footage to life. 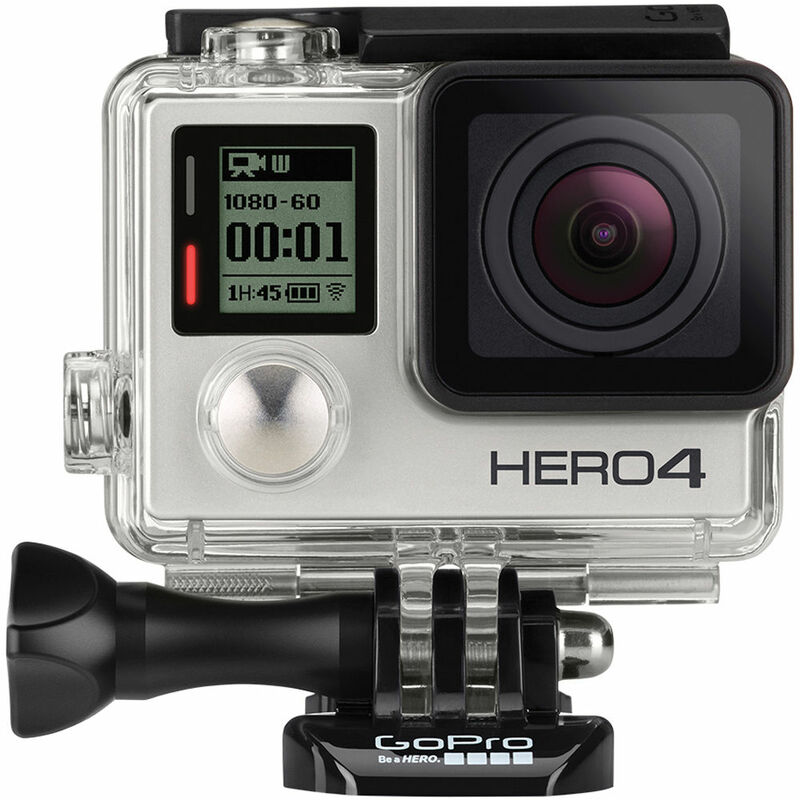 At full 8K resolution, the MONSTRO sensor captures 35.4 Megapixel motion and stills. 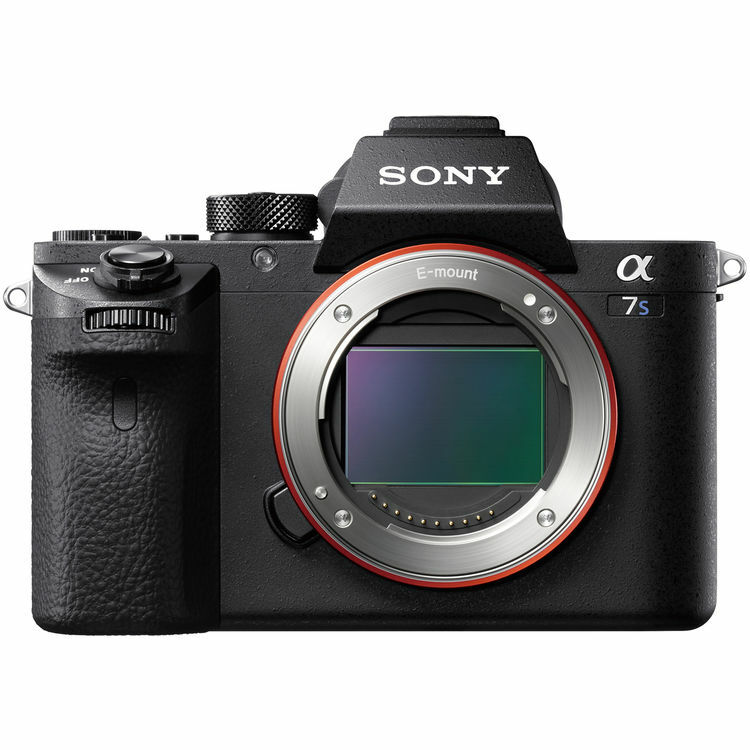 The MONSTRO sensor has improved overall image quality including dynamic range and shadow detail. A DSMC2 BRAIN is capable of data write speeds of 300 MB/s, and can simultaneously record in REDCODE RAW and Apple ProRes or Avid DNxHR/HD. DaVinci Resolve, Edius Pro, Final Cut Pro, Vegas Pro.